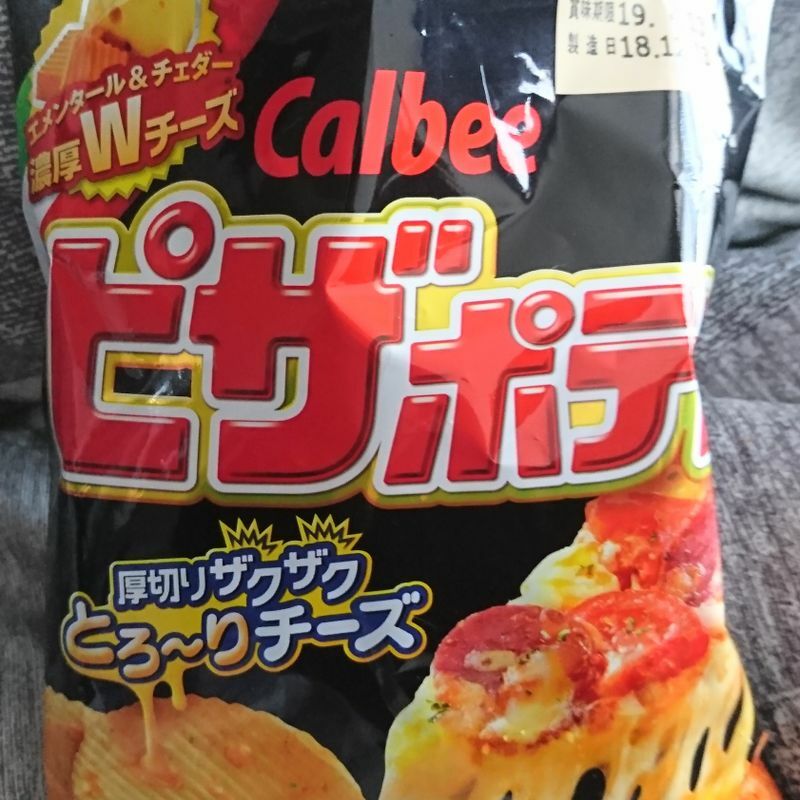 Japan has a few classic flavours to potato chips that we do not really have overseas, like seaweed, consomme, plum... One that stands out in many ways is the pizza chips. This to me is always the premium potato chips in Japan, because of its premium price of being around 100yen in shops where others are around 60. 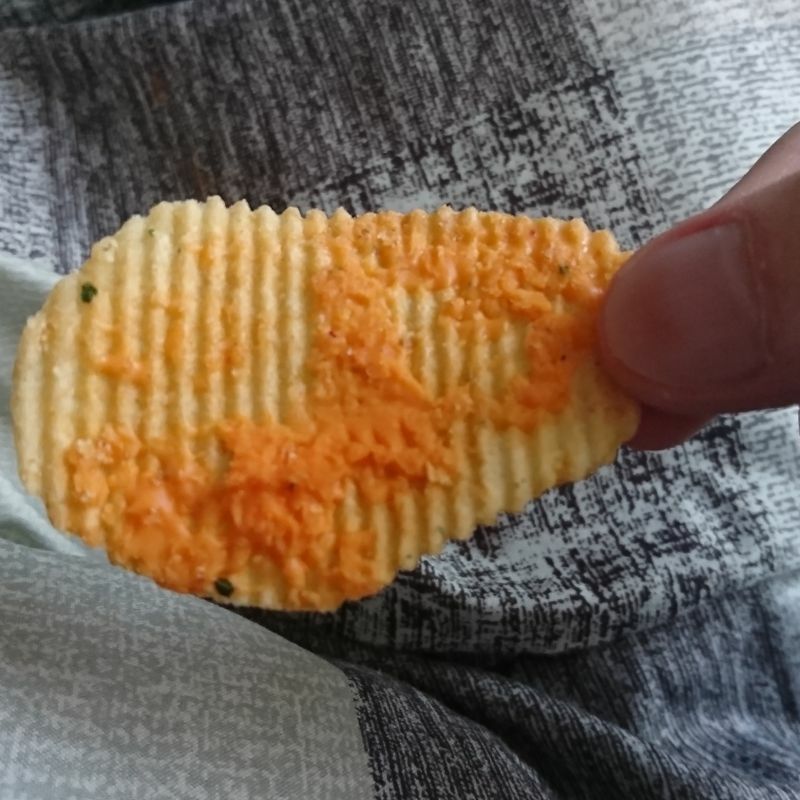 But it is not just that, but also the cheesy bits you can physically see and feel on the chips, and that extra layer is just something we do not get on other chips. Nowadays, however, I am starting to like it less and less because of the cold greasy cheese, but nonetheless, this is a novelty item that will never stop being a classic here. Oh these are an absolute guilty pleasure of mine! Definitely one of the better potato chips out there in my opinion!